Summer is almost here, school is almost out, and most of your clients are ready to head away on vacation. Let’s be honest, if you are a small business and not located near a beach, lake, or tourist attraction, in-store traffic and sales tend to decrease this time of year. Make the most of summer and hit your Q3 goals with these surprisingly easy tips on boosting summer sales. 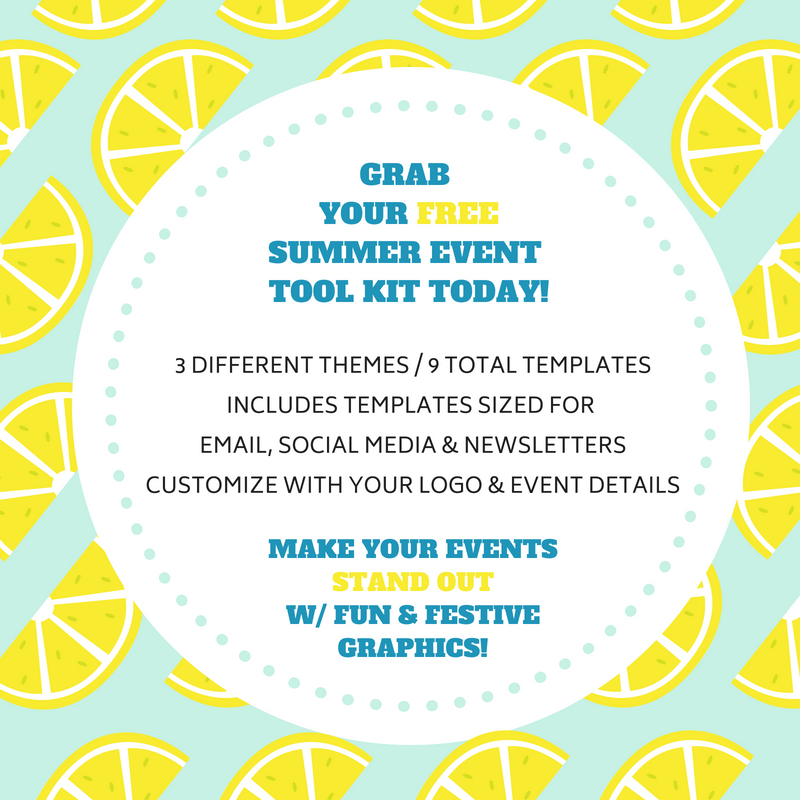 PLUS GRAB YOUR FREE SUMMER EVENT TEMPLATE TOOL KIT BELOW! Hosting a summer themed event at your location is an exciting way to boost traffic and sales in just a few hours. Offer your clients incentives such as snacks, beverages, and entertainment during the event. Give a swag bag as a Gift with Purchase to help increase sales. This will show that you value their patronage and also set you apart from your competitors. Barter with other local businesses such as a restaurant or coffee shop to keep the event cost down. Make your event exciting by reaching out to local influencers, bloggers, athletes or authors for personal appearances and invite local press to cover your celebration. Click here to claim your FREE summer marketing graphics! Not sure what type of event will attract business? Partner with a community charitable organization and donate a portion of your sales to their cause. By adding their committed donors to the invite list and working to support their charity of choice, your event is sure to be a success. 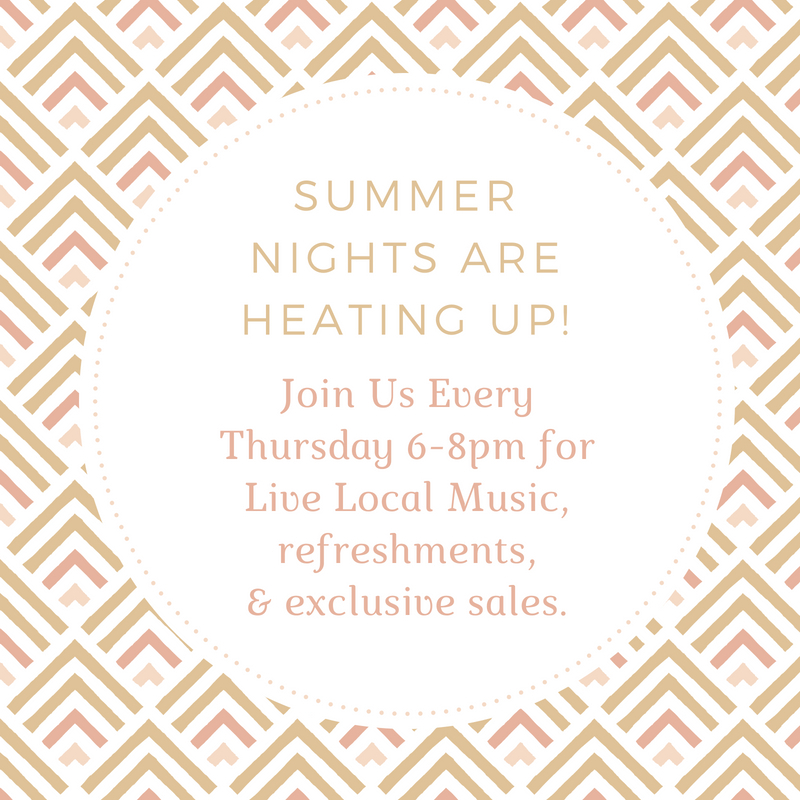 Other ideas may include hosting a fashion show featuring seasonal best sellers, an open mic night with local musicians, a summer inspired soiree`, or a beach themed event with seaside inspired marketing. Be sure your marketing materials match your theme and tell the story in a fun, bright and exciting way! Go where the people are! 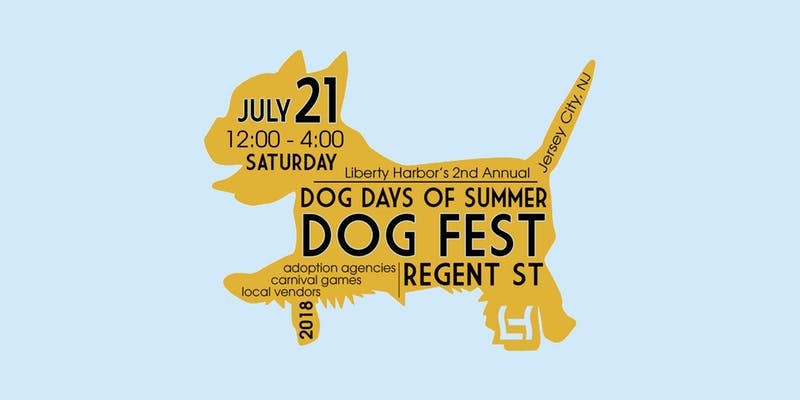 Team up with a complementary business, set up or booth at a local farmers market, or take advantage of local events such as Meet Me in Morristown or Dog Days of Summer at Liberty Harbor. Look for venues that enhance your brand and where you can introduce your business to a new and expanded customer base. Design your POP UP to be a mini version of your store-front and inspire people to see more by visiting your shop or website. Collect email addresses while you are there to be sure to follow up with your new friends for future events and promotions. Another way to use pop up shops is to build excitement for a future event. Schedule several pop up shops as previews for a new product launch or the back to school season. Are you making the most of your window display? Feature the best selling items that you have IN STOCK. A common mistake is to display best selling items and not refresh the windows when product sells through. By highlighting items you have in store, you guarantee the sale when a client walks in. Make sure the display is refreshed bimonthly to attract walk in sales. Use window signage that draw your clients in and is professionally designed and draws your customer in. Make every customer count - every single day. When traffic slows down, your selling team should be making the most of those who enter your store by authentically offering assistance, suggesting add-ons to build the sale, and capturing the client’s email for future marketing campaigns.This is a wonderful time to give each client 100% of your attention. As an owner you may think the slow season is an ideal time to take a vacation, but before you head out for some summer fun, make sure to know what happens in your store when you aren’t present. Are your employees engaging clients and ready to assist them or are they texting behind the cash register? Your summer employees should be fully trained on your policies and know how to provide excellence in service from the first greeting to the final "Thank you for shopping in our store." Consider a secret shopper to gauge your team’s performance during your absence, and train/schedule accordingly. Another way to keep your staff accountable is to plan a contest or reward the employee with the highest dollar sales amount or unit per transaction for the summer months. Use ideas like “Pass the Buck” to make selling fun and inspiring. This is the time to offer a deal your customers can’t refuse. Did you know that existing customers spend 5 - 7x more than new customers? Summer is a great time to reward your customers with great offers or discounts. You may choose to offer an exclusive reward to your most loyal customers through email, text message or loyalty cards. Loopy Loyalty offers a digital punch card that your client can download on their phone. An additional perk of this product is it provides push notifications about current promotions when a client is close to your location. Collecting email addresses from ANYONE that comes in your store is marketing gold! Go old school and post an email sign up sheet at the cash register, collect emails on your website, and have your staff trained to capture an email at every transaction. Growing your email list will allow you to inform more people about promotions, events, and rewards which will in turn grow your revenue. While having a marketing plan in place for social media may seem like your biggest priority, email campaigns offer a higher ROI, have higher click through rates and higher direct purchase rates when linked to your e-commerce. Whether you are planning a beach themed event, promotion, or launching a loyalty program you'll want aesthetically pleasing graphics to grab your clients attention. The team at Swivel Works wants your business to have the most successful summer yet! We've created a FREE summer themed bundle of editable graphics including options for an email banner, social media post, and in store flyer. Click here to claim your FREE summer bundle! Can Your Business Survive a Negative Client Experience & Review? 8 Steps to Turn Your Client Experience Around!